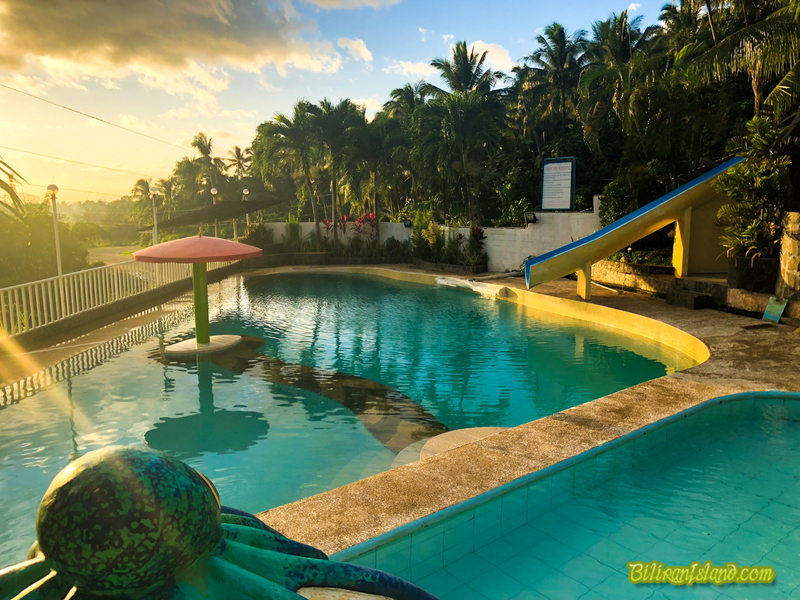 Biliran Garden Resort is a world-class home away from home designed to promote relaxation and relief from the bustle of a busy life making each visit a healing journey and a unique experience. Each guest is a Guest ofHonor at the Garden, where honest-to-goodness room service and testeful accomodations await in a restful country setting. 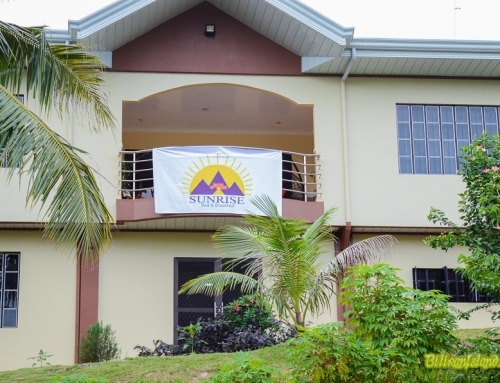 All rooms are spacious, relaxing, comfortable and inviting, each with remotely operated air-conditioning unit, cable TV, hot/cold taps & shower, telephone and a mini-bar, Choose from a two-bed room or a queen-size bed room. 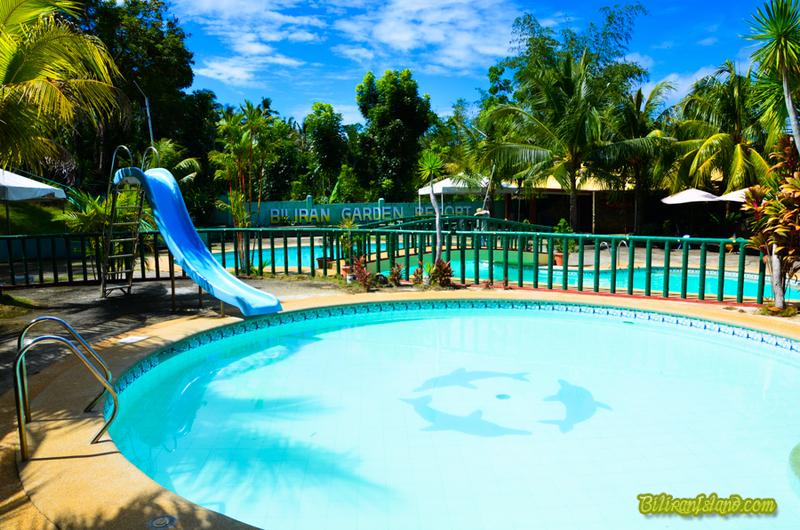 Biliran Garden Resort in Brgy. Calumpang, Naval, Biliran Province. 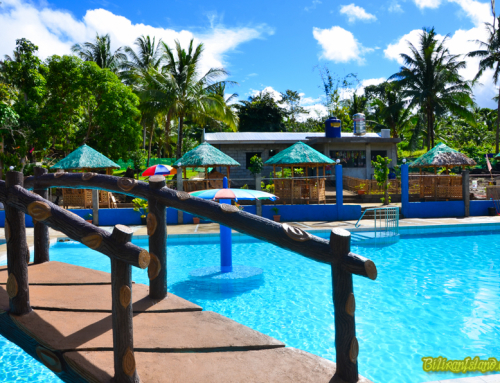 Biliran Garden Resort in Lomboy Village Brgy. Calumpang, Naval, Biliran Province. 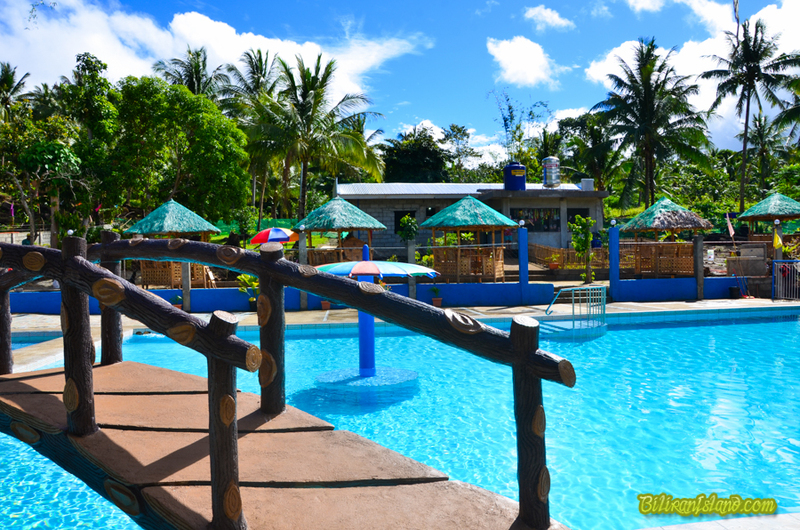 The Swimming Pool at Biliran Garden Resort in Navaltown, Biliran Province. Relax in the clear Swimming Pool while enjoying the soothing natural music in the background created by water of Anas River as it rushes close by. The Kiddie Pool and fountain will thrill the younger ones while the Mni-Zoo offers lots of wonders and amazement. 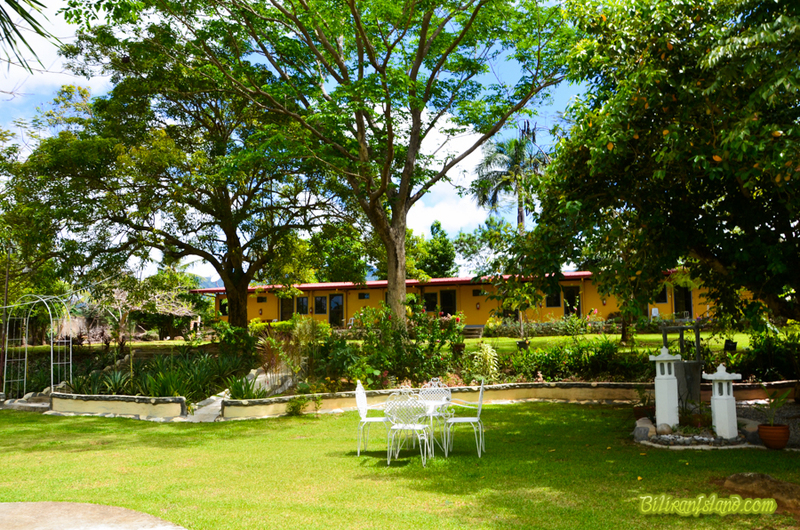 The serene country viewcomplements an al fresco dinning or wine at the Poolside and Garden. Playing the Billiard House alone or with friends is a rewarding experience. A cozy evening at the Gerry’s Bar helps anyone unwind and chase the hassles away, a placeto engage in business talk or simply life itself. 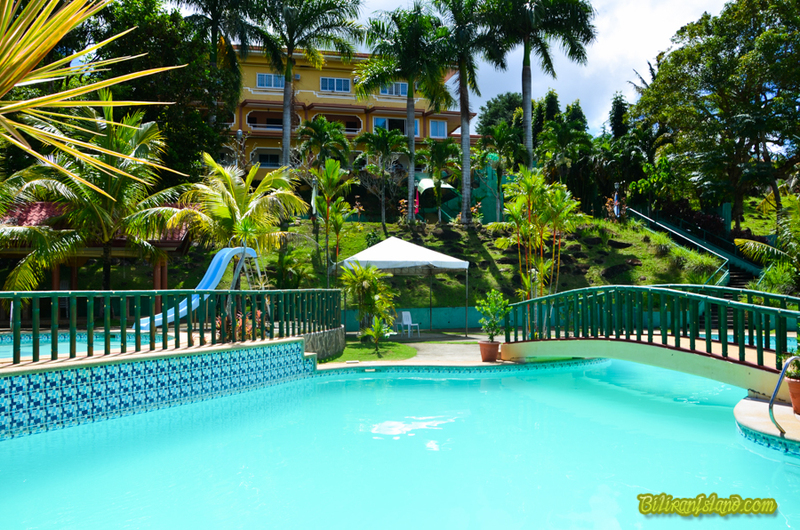 Fine dining at the Biliran Garden Resort is both a culinary event a visual treat. Our specialties span different styles of international cuisine: Japanese, European, American, Italian and the well-loved Filipino dishes to name a few. Our well-stocked bar keeps wines and liquor sparkin in the firelight and smoothly titillating to senses, creating an ambiance of a royal treatment. 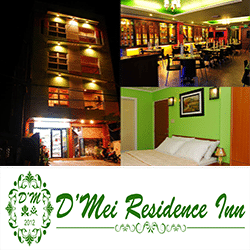 Check in 1:00 pm & check out time is 12:00 noon. 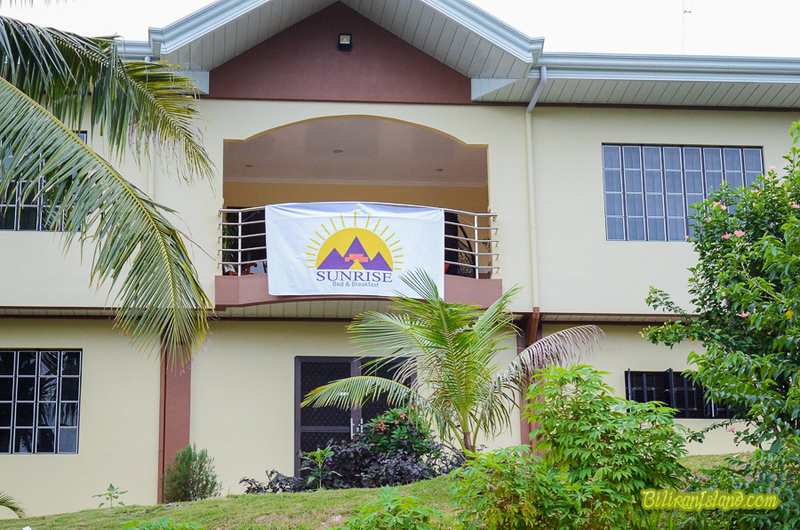 All rates are in Philippine peso and are inclusive of 12% government tax. Major carriers sever direct Manila-Tacloban flight daily, twice a day. From Tacloban City, aircon shuttle vans and ordinary fare buses are available going to Naval. 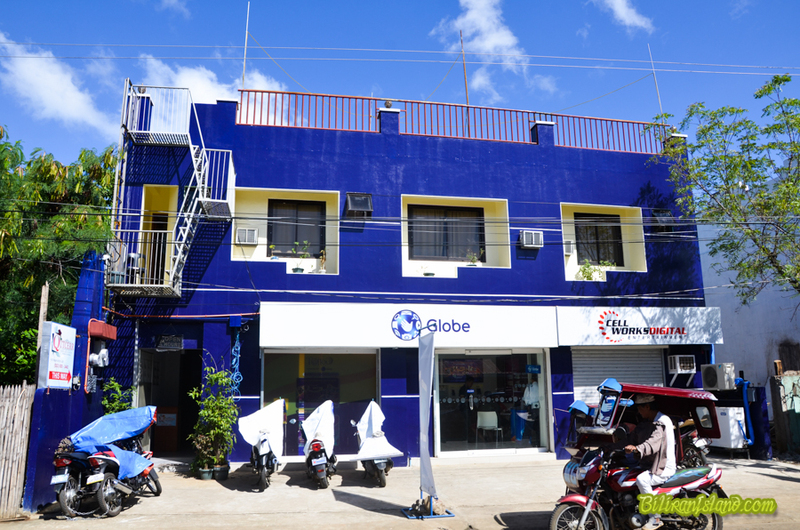 Nearest International airport, which also serves direct flight from Manila. From Cebu City, fast crafts are available daily to Ormoc City where shuttle vans connect the trip to Naval. Aircon Shuttle Vans/Buses serve the Naval-Tacloban City and and Naval-Ormoc City routes. Naval-Manila route is served by several major bus lines. 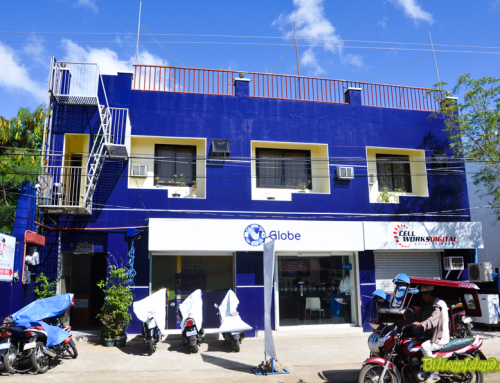 Shipping lines provide direct voyage from Naval to Cebu twice a week. 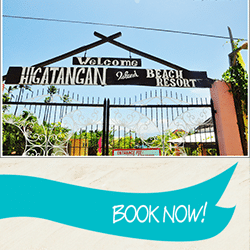 Ordinary fare, tourist and cabin accommodations are available. Your feedback is important to us! 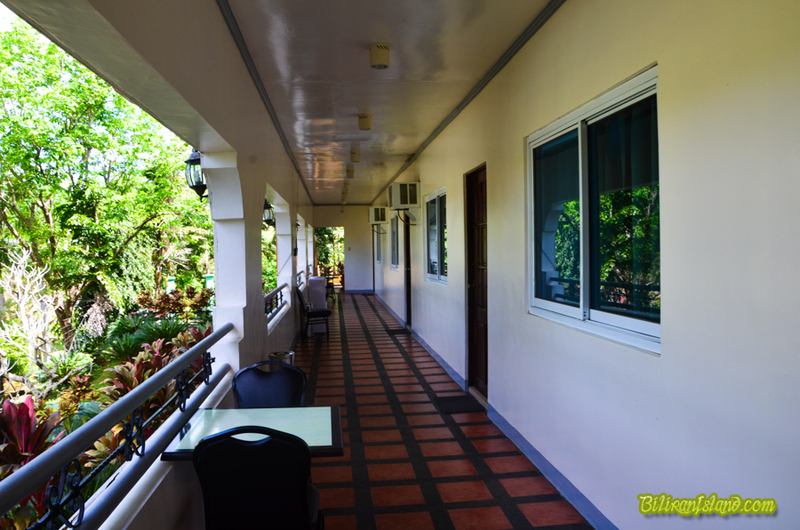 Write a review for your stay in Biliran Garden Resort and help other travelers.